It’s not hard to find a decent drinking establishment in Provence. 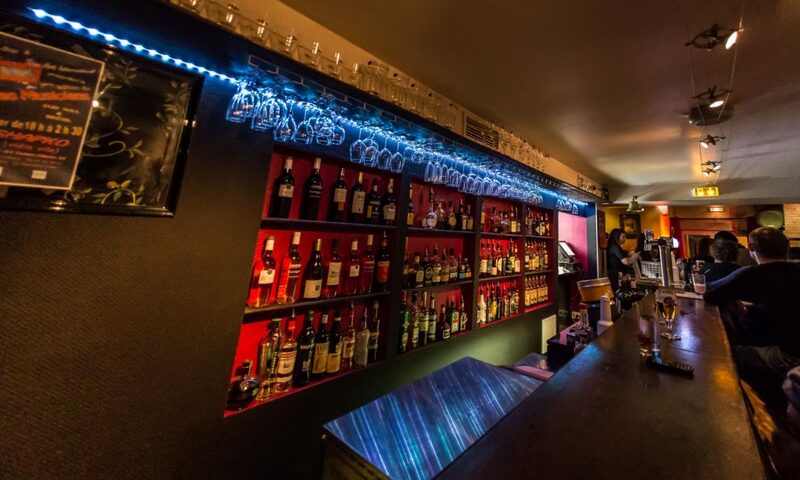 After a hard day visiting the beaches or vineyards, there’s nothing better than the prefect bar to meet your mood – whether you want to party in St Tropez, enjoy rooftop cocktails in Nice, or mix your drinks with some jazz. Here’s our guide to ten of Provence‘s best bars. The Longchamp Palace is the kind of bar that’s as much rammed full of locals as it is of people passing through. It’s not far from the Old Port in Marseille and worth the ten-minute walk. Come during the day with friends to grab a bite to eat, or come by yourself to enjoy a coffee while reading the paper. The restaurant is at the back and uses seasonal, locally sourced ingredients for its dishes. On weekend nights it can get busy, with customers streaming out of the busy, stylish bar and onto the street. A neat spot to start, or end, your night. Opening hours: Wednesday to Saturday, 8AM to 1:30AM. Sunday to Tuesday, 8AM to 12:30AM. 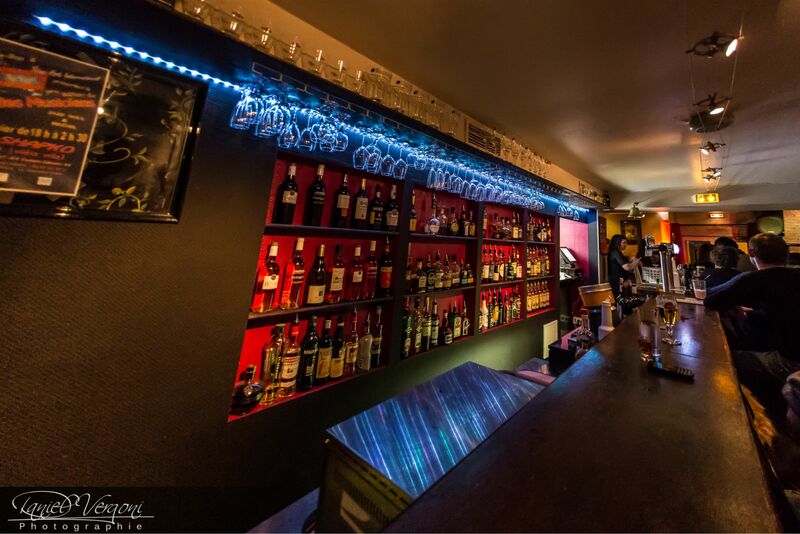 Le Vin Sur Vin, is a low-key bar, allowing for conversation over a bottle of wine, with unobtrusive music in the background, though sometimes there is live music early in the evening. People love the way the owner, Bénédicte, welcomes her customers, and they love the appetisers served with the drinks. Think charcuterie and cheese plates or foie gras. A real Cannes favourite. Opening hours: 6PM to 12:30AM, Monday to Saturday. Closed Sundays. Nice has plenty to offer in the way of rooftop bars . The one at the Radisson Blu Hotel is large, with over 700 square metres, including a pool, lounge, bar and restaurant. Come here to drink in luxurious surroundings and to have a little swim at the same time. The staff are friendly and courteous and it’s the perfect place to watch any event with fireworks, like the Bastille Day celebrations, or to watch the sun go down in style. Opening hours: 9AM to midnight, daily. 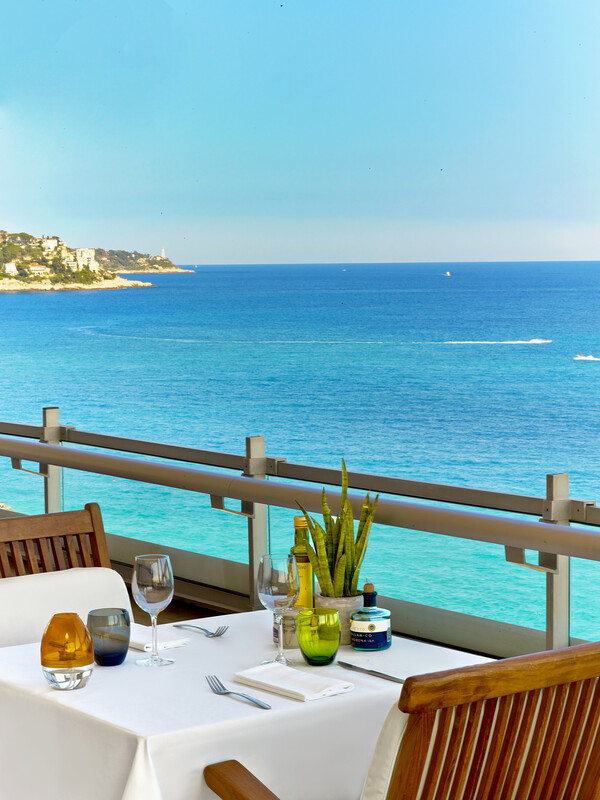 The Byblos Hotel in St Tropez is the place to see and be seen. The bar, Les Caves du Roy – literally, “the wine cellar” – where you’ll find the A-Listers letting their hair down, is celebrating its 50th anniversary in 2017, and is a huge institution in this little village. They have impressive resident DJs but you’ll pay accordingly. A bottle of wine will be over €100. Dress to impress. Opening hours: Every weekend from April to October. Every night in July and August. Check their Facebook page for special nights and precise opening hours (usually midnight to 6AM). La Folie Douce is an organisation that holds parties in the best seasonal places all around France – from major ski resorts to beach parties along the Côte d’Azur. In Cannes, it holds court in the Hotel Barrière Le Majestic on the famous La Croisette boulevard. Again, it isn’t cheap but you’ll get to rub shoulders with all the key players. Sun 7 attracts a hip crowd who know how to party. There’s one location in Cannes and another in Nice. It’s open all night long in the summer and is a perfect “after” spot to have fun into the small hours. It serves a selection of fancy cocktails and you can check their Facebook page for DJ listings. Opening hours: 9:30PM to 5AM, daily. La Fée Verte is the ideal place to go if you’re in the Old Port area of Marseille and looking for a real bar, rather than an English pub or tourist trap; it’s one of the few bars in the area that the locals go to. They have DJ nights and offer a wide selection of drinks. The staff are friendly and the atmosphere is inviting. The name means “the green fairy”. Opening hours: Wednesday to Saturday, 7PM to 2AM. 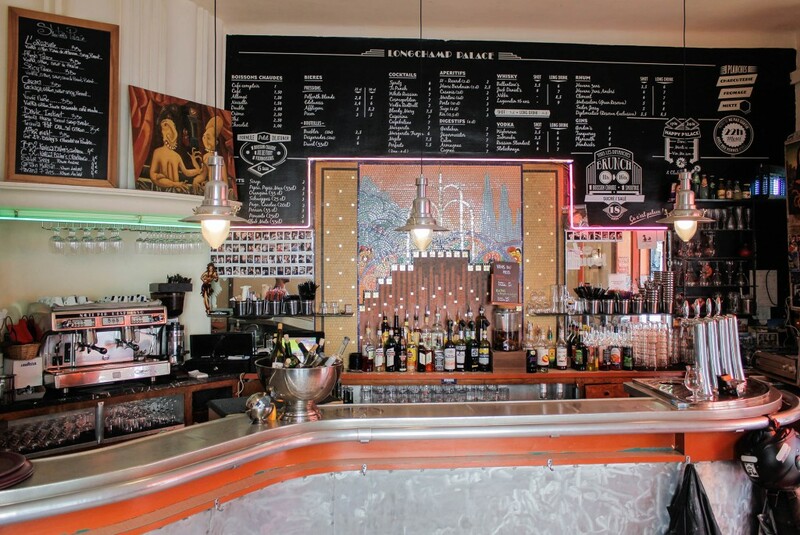 Nice is a place for jazz lovers, and the Shapko Bar is a vital stop on any jazz itinerary. It’s a casual, laid-back bar without the normal bustle of the promenade. Music fans will be delighted. Opening hours: 6PM to 2:30AM, daily. 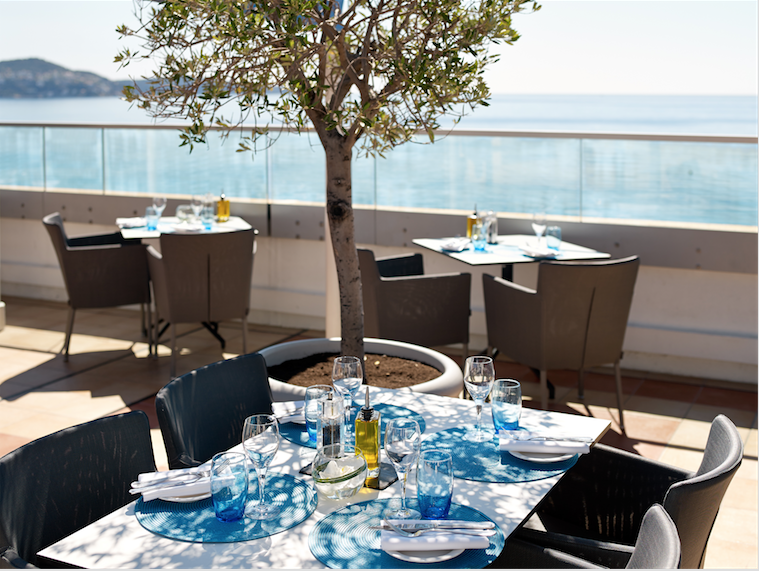 Le Terrasse at the Meridien Hotel is another rooftop bar in Nice that offers exemplary views over the Promenade des Anglais. On the 10th floor you’ll find the bar, with great service and a delicious array of drinks. It has a lounge corner, but reservations are advised, particularly in summer. It can be an expensive drink but well worth it for the view. A place to start the night. Opening hours: 10AM to 10PM, daily. This is a jazz lounge in Cannes that actually exists within another bar, the Auberge Provençale da Bouttau. The wine bar is decent but the Cotton Club has jazz on weekend evenings and is the perfect place to sip a glass of wine in a chilled-out environment. A place to commemorate the day and toast your holiday. Opening hours: 7:15PM to 11PM, daily. Jazz on Fridays and Saturdays.